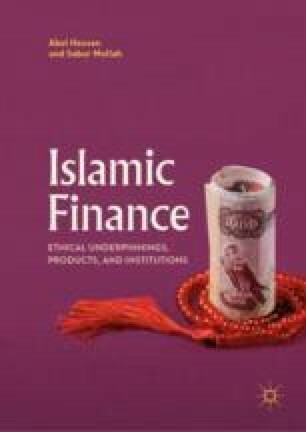 This chapter describes the role of the Islamic Financial Services Board (IFSB), which officially started operation on 10 March 2003. It is based in Kuala Lumpur. Malaysia, the host country of the IFSB, has enacted a law known as the Islamic Financial Services Board Act 2002, which gives the IFSB the immunities and privileges that are usually granted to international organizations and diplomatic mission.